Meins Coetsier is a Lecturer at The Loyola Institute at Trinity College Dublin in Ireland. He is author of Etty Hillesum and the Flow of Presence: A Voegelinian Analysis (Missouri, 2008) and The Existential Philosophy of Etty Hillesum (Brill, 2014). 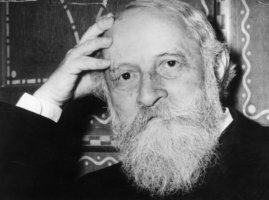 Eric Voegelin and the Continental Tradition: Explorations in Modern Political Thought. Lee Trepanier and Steven F. McGuire, editors. Columbia, MO: University of Missouri Press, 2010. 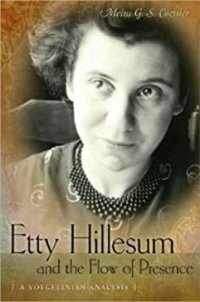 Etty Hillesum had to reintroduce or restore the values that were under attack by Nazi terror. She faced her path with at least two sets of symbols: first, the language symbols that were part of her social reality, her upbringing, and her academic career; and second, the language symbols that arose in the course of her writing and reflection.